Something had to give, and after three and a half seasons of woeful underperformance racing director Eric Boullier was the one to take the fall. Ahead of its home grand prix at Silverstone McLaren announced a swingeing restructure of its Formula One team triggered by Boullier’s resignation after nine rounds of extreme pressure on the Frenchman. McLaren’s decline has been sad and painful. 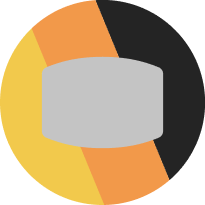 This is, after all, the same McLaren that has been crowned champion 12 times and has powered drivers to world titles on eight occasions, including greats like Alain Prost, Ayrton Senna and Mika Häkkinen. 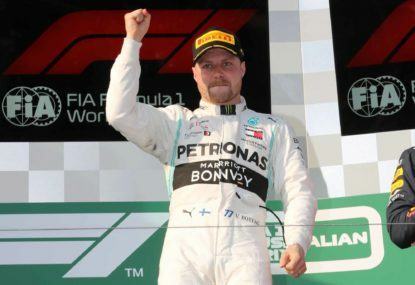 Against the famous British team’s name are 182 race wins scored over 52 seasons of competition, yet this year it has contended for the title of second-slowest car on the grid. It is ahead of only Williams, that other great fallen English racing icon. Between 2015 and 2017 the reason for McLaren’s downfall was simple and obvious: Honda, the struggling Japanese engine manufacturer that left the team down on power and flailing with unreliability. This season, however, the reasons are manifold and complex. When once McLaren proclaimed its chassis to be amongst the best on the grid, in 2018 this claim has been shown up to be misguided at best, and the team has been uncompetitive on virtually all circuit types and in all circumstances. The pressure peaked at the Canadian Grand Prix, where Fernando Alonso retired and Stoffel Vandoorne finished second-last, and at the following round in France Boullier was forced to defend himself against reports staff were agitating against him. It makes one wonder how self-motivated Boullier’s resignation may have been. But whether he resigned or ‘resigned’ is irrelevant to a certain extent given the ultimate call to accept or decline — or enforce — his resignation is made by CEO Zak Brown, who by directing the reconfiguration of the team is shouldering responsibility for results hereafter. But there are enough people who ask whether Brown is the right man to oversee McLaren in the first place. 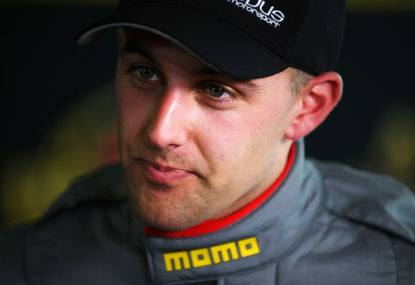 Brown joined the team as executive director with a big reputation, in part for his co-founding of sportscar team United Autosports but largely thanks to his founding of Just Marketing International, one of the world’s largest motorsport marketing businesses, through which he had become well known in Formula One. 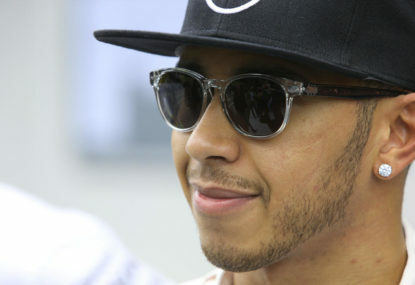 Indeed he had been linked to a commercial role at Formula One Management after Liberty Media acquired the sport’s commercial rights before joining McLaren in the middle of its ongoing and thus far fruitless search for title sponsorship. 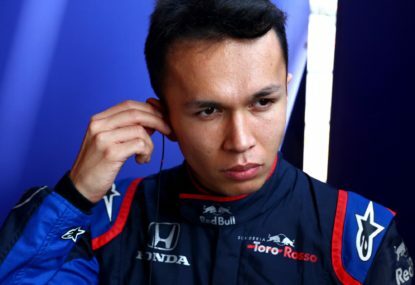 Brown’s marketing nous is not in question, but as a colleague put to me last weekend, “He’s not so much a racer as a race fan” — notwithstanding of course that Brown is a former professional driver — by which he meant that operating a Formula One team isn’t like running many other businesses. In this context McLaren’s restructure — which seemed to begin with the dismissal of Tim Goss from the chief technical officer role in April and which, according to the team, is “the beginning of a comprehensive programme of positive changes” — is a test of Brown’s suitability to lead the team. There are two likely outcomes. 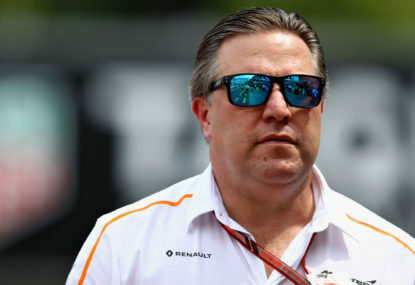 The first is that this programme of technical and managerial reorganisation — the removal of Boullier, the promotion of race operations head Andrea Stella to the role of performance director, the appointment of Indianapolis 500 winner Gil de Ferran as sporting director and the broadening of Simon Roberts’s chief operating officer role — are a great success, replacing all remnants of the controversial ‘matrix’ management system with a cleaner and more efficient structure. The idea of the matrix structure was to flatten management and make more people responsible to each other, theoretically compensating for the loss of any one person. 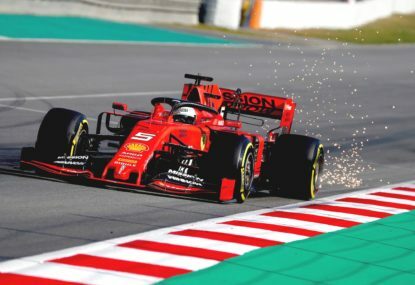 It worked best when Ron Dennis autocratically presided over the team; more recently it has been criticised for resulting in no-one taking responsibility for the substandard cars of the past three years. Perhaps it will even be looked back upon as the binds that prevented Boullier from implementing his own changes, ultimately costing him his job. Of course the other possible outcome is that Brown’s changes fail to reverse the team’s fortunes, after which some hard questions will have to be asked of his leadership. 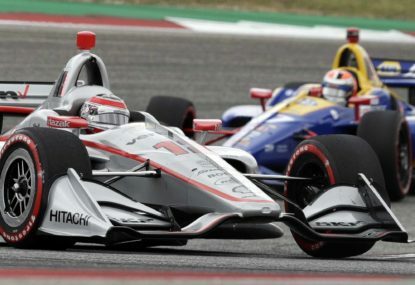 Some of them have already been asked — for example, why is the team considering an IndyCar entry when its F1 house is so out of order? — but others, like whether the American is too committed to keeping happy Fernando Alonso, who he admits he consulted throughout the process, will also warrant answers. Brown’s fitness to lead the world-famous McLaren team is therefore on the line as he goes about shaping Woking in his own image. The results will be fascinating.